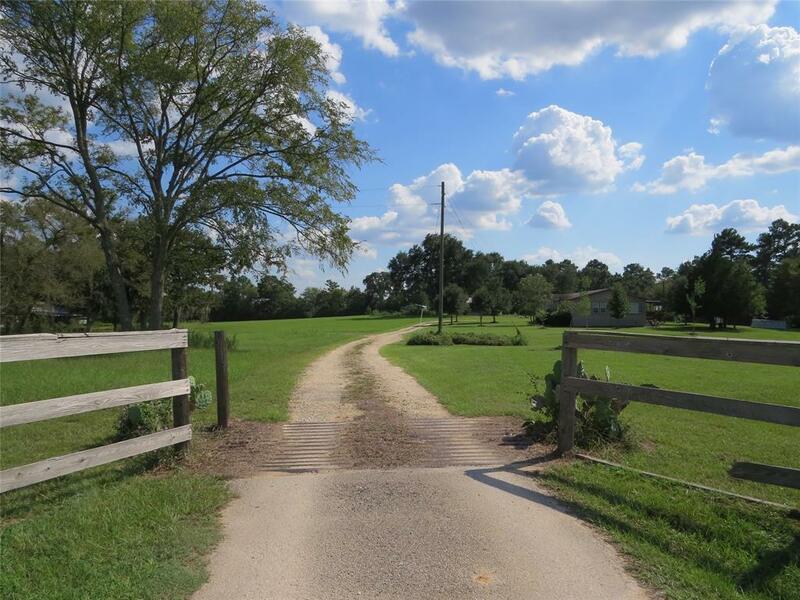 2.2 acres and home on Hwy 105! With 4 bedrooms , 2 baths, and an open concept layout, with a spacious living room and game room, this property has allot to offer. 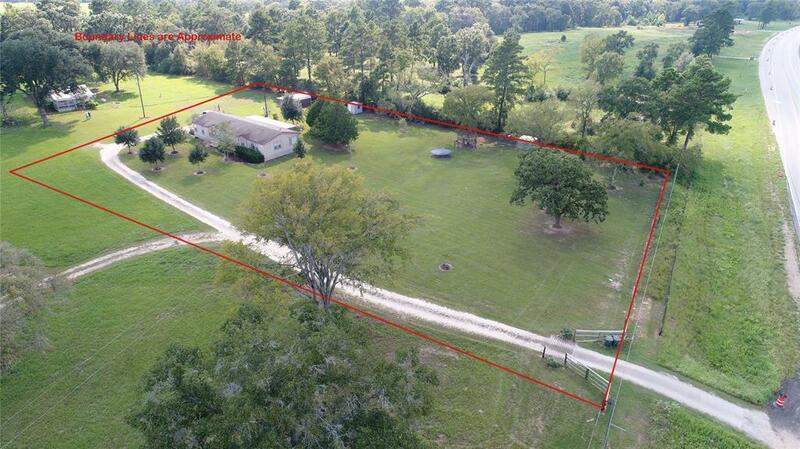 This property is already equip with a shed and storage building, large playhouse for the kids, and a beautiful lush green yard with oak trees and cedar trees surrounding the home. 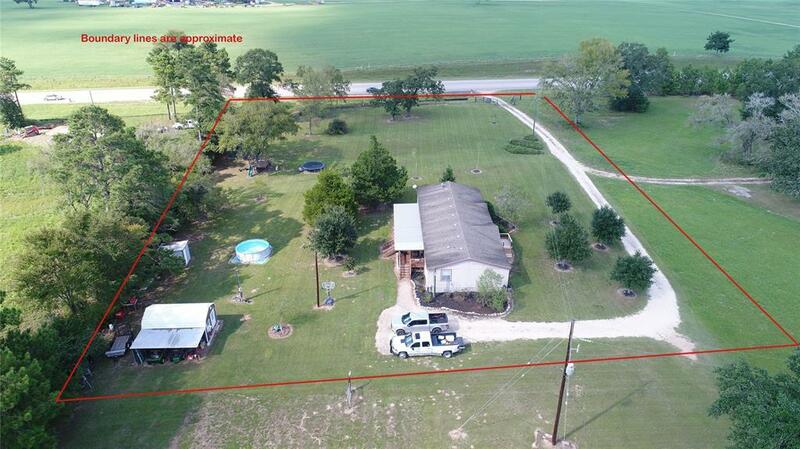 The property boundaries are nice and square, and it has approximately 263 feet of frontage on Hwy 105. A property like this could have many uses. Must see! 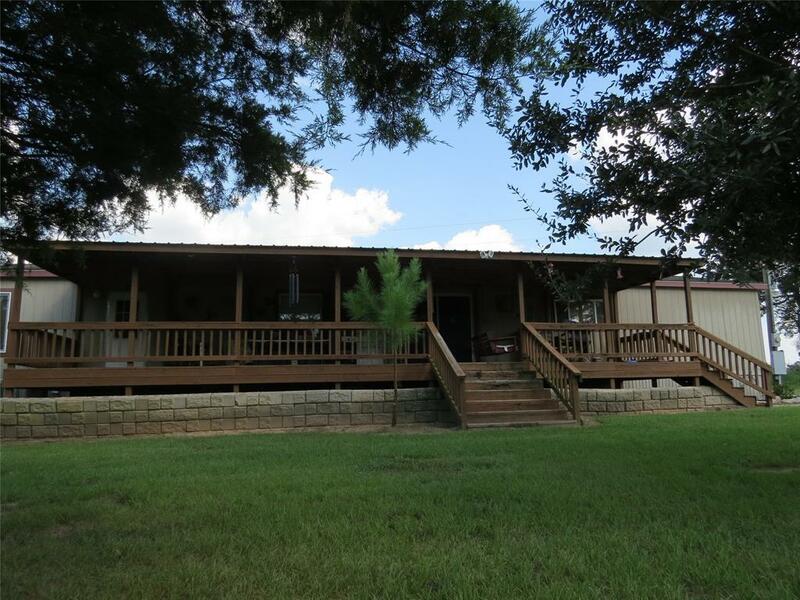 Listing courtesy of Top Guns Realty On Lake Conroe.